Eight year old #domain broker is so successful #Sedo and #Uniregistry want to hire him! :DomainGang Eight year old #domain broker is so successful #Sedo and #Uniregistry want to hire him! An eight and a half year old domain broker is so successful with his sales, that both Sedo and Uniregistry are interested in hiring him. Not too long ago, Ali Mobi played soccer and chased other kids his age at the park. His domain involvement began at the age of seven; his father flipped domains on Flippa and domain forums. By observing his father’s activity closely, Ali Mobi brokered his first domain six months ago. In just six months, Ali Mobi brokered 32 LLL .com domains, 422 LLLL .com domains of the Chinese letter variety, and has two pending LL .com sales under NDA. 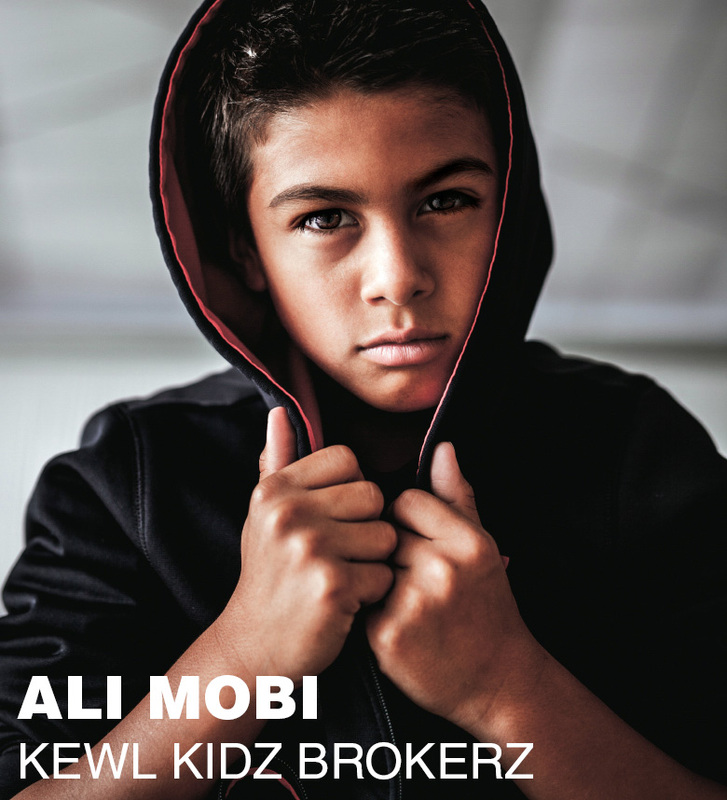 Ali Mobi operates his own brokerage house, Kewl Kidz Brokerz. Now, large domain auction houses want to hire him. “I’m impressed with Ali’s professional approach to domain brokering, and I believe he’d be a great fit at Uniregistry,” said Uniregistry VP of Sales, Jeff Gabriel. “We are always on the lookout for talented individuals to join our team, and Ali Mobi has demonstrated his domain brokering talent so very well,” added Gabriel. Meanwhile, Sedo isn’t staying idle: they too are looking to recruit the eight year old domain broker. “Sedo is preparing to extend a lucrative offer to this fine young man, and after rigorous training in Cologne we’ll be able to let him roam in the US and our Boston offices, to unleash some major sales,” said senior domain broker Dave Evanson of Sedo. “I know I would learn a trick or two from Ali Mobi, and be able to increase my sales quota even further!” said Evanson, feeling quite impressed. Do you operate a domain brokerage looking to hire new talent? Then maybe Ali Mobi will be the next big domain broker, aged only eight and a half. Ali Mobi – Eight year old domain broker. Data Glasses – That’s his cousin. LOL ….. It’s always the cousin!